A lifelong Floridian, Tina hails from Satellite Beach and attended the University of Florida in Gainesville, where she began her career designing kitchens. Tina has 31 years of design experience, and joined Signature Cabinetry & Design in 1990, where she designs and oversees the daily operations of the business. While in Gainesvile, Tina was selected to design twelve of twenty homes that were featured in the city's Parade of Homes Showcase. She has subsequently received many awards for both design and sales. 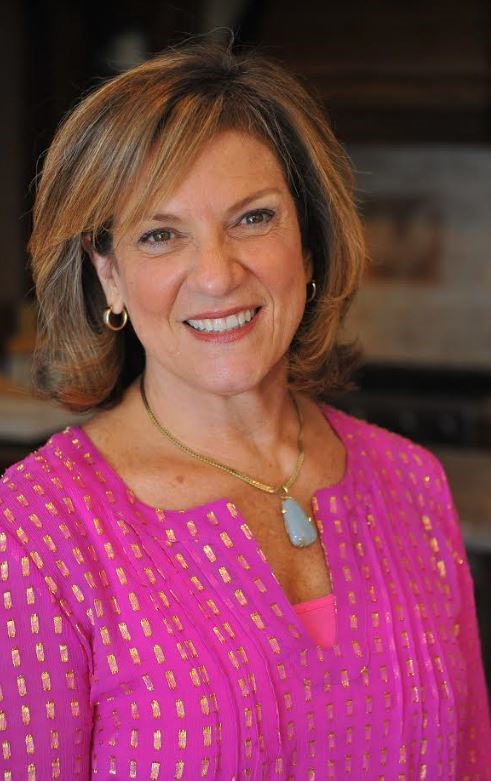 Tina was responsible for designing Signature Cabinetry’s existing showroom, and specializes in designs for people with disabilities per ADA specifications as well as kosher kitchens. A seasoned professional, Tina is adept at working with high-profile clients in a confidential manner. Tina is involved with several youth charities, including her favorite, the John Yancy Memorial Scholarship, which awards scholarships to Jupiter High School seniors who excel in arts and sports. Tina is inspired by the elements of nature, which play a large part in design. An accomplished designer, Tina has a keen eye for both trends and the more traditional, timeless looks. "My favorite style is the classic whites and creams, which is a perfect backdrop for the other design elements. Rich stains on gorgeous woods are wonderful too, and I enjoy mixing different elements to create a pleasing overall effect".